Some people say that if you can get beyond the price, owning a lithium marine battery could be the best thing you have ever done for your boating adventures. However, many people are still unsure of whether it is worth it to make the switch or not. If you are not sure why people would even want to give the newest type of battery a try, now is the time to discover what everyone else is talking about. What is the Lithium Marine Battery? The lithium iron phosphate battery is basically a very large cell phone battery for your boat. However, even though it carries the same name as the battery in your phone, you do not have to worry about it exploding or wearing out in a short amount of time. They are ideal for trolling motors or on boats that may depend on a lot of accessories because they are designed to maintain a steady charge. They are also lighter weight than other batteries which makes it possible for you to worry less over the weight of all that you have on board. 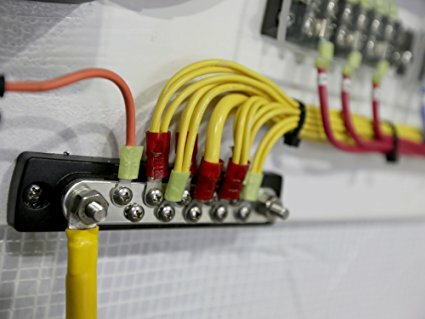 How Is Lithium Marine Different from Other Batteries? AGM and Deep Cycle batteries, both have their strong and weak points when it comes to comparing them to lithium polymer batteries. To understand the differences, you need to have an understanding of what each battery is designed to give you. When it comes to an AGM or Deep Cycle battery, they often have a lead acid mixture inside that results in power. They are able to provide a powerful start and then, especially with deep cycle, they are able to drain out slowly over several hours. The Lithium Ion batteries are unique in that are not filled with lead acid and their charge depletion remains steady, even if the battery starts to run low on power. 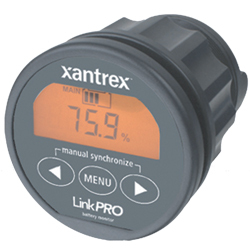 This means that when you are using it on your trolling motor and boat accessories, you do not need to worry about the battery charge simply becoming too low to turn over your motor. 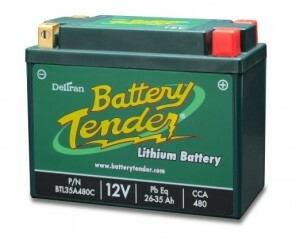 Many people love these batteries because of the simple fact that they weigh less. By keeping the battery lighter, they can have a higher top speed on their smaller boat. They also enjoy knowing that whereas their normal battery will last only a year or two, Lithium Ion batteries such as the battery tender battery could possibly outlive their boat’s life. It is a single investment that they do not have to worry they may be wasting money on. 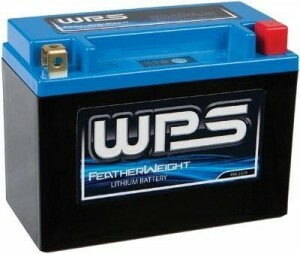 These batteries have a good warranty and are just in general more what boaters want on board. If you do not believe us, check out these reviews for two very popular Li-Ion marine batteries. On average, battery tender batteries are 3.75 pounds, which is 80% lighter and offer 5 times the lifespan of other batteries. 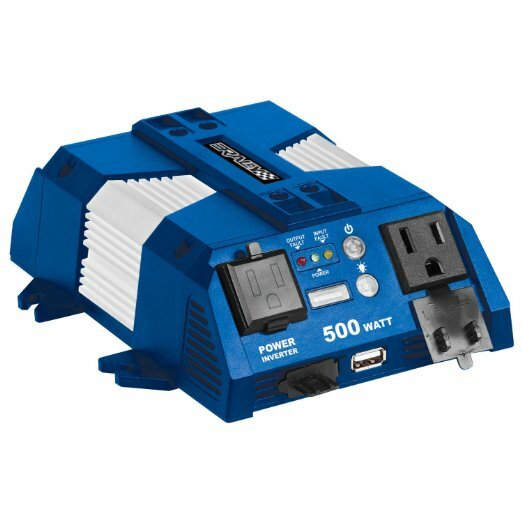 They offer 12 volts of power along with 480 CCAs. It has foam spacers to ensure a snug fit into your battery box. It can be mounted in any direction. Best of all, you do not have to worry about when you use it because it is able to work great in temperatures up to 140 degrees. This battery uses Lithium Ion Polymer technology and promises to be very high quality and provide a consistent power supply. 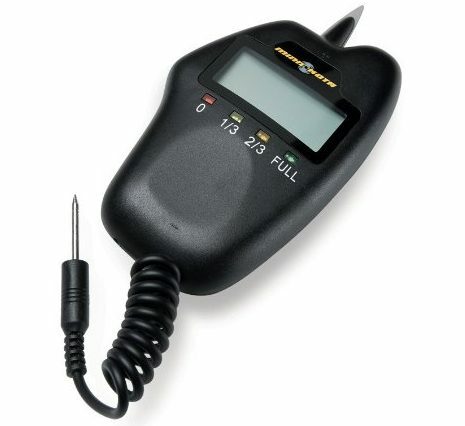 To help you know that your battery is not draining out too far, there is a built-in LED test gauge. This battery is only 1 pound and even during off peak seasons, it can hold a steady charge for up to one year.